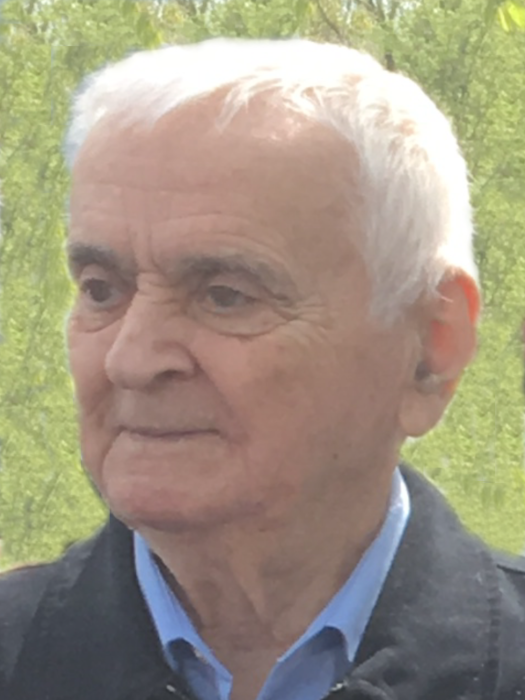 Youssef "Joseph" Elkhoury, of West Roxbury, passed away on April 11, 2019. He was 93 years old. Joseph was the dear and devoted husband of Therese (Kreidy). Loving father of Suzanne Nasr and her husband Assaad of Westwood, Richard Elkhoury and his wife Grace of Westwood, and Carlos Elkhoury and his wife Leila of Leominster. Loving grandfather “Jedo” of Joelle, Stephanie, Alain, Joanne, Joseph, Leah, Amale and Mia. Joseph is survived by several brothers and sisters all over the world. He is also survived by many loving nieces and nephews. Joseph's Funeral Service will be held Tuesday at 10 a.m. at Our Lady of the Annunciation Cathedral, 7 VFW Parkway, WEST ROXBURY. Visiting hours Monday 5 - 8 p.m. at the Kfoury Keefe Funeral Home 8 Spring St. (and the corner of Centre St.) WEST ROXBURY. Relatives and friends are respectfully invited to attend. In lieu of flowers, contributions in Joseph’s memory may be made to the Cathedral. Interment will conclude services at Mt. Benedict Cemetery in West Roxbury.